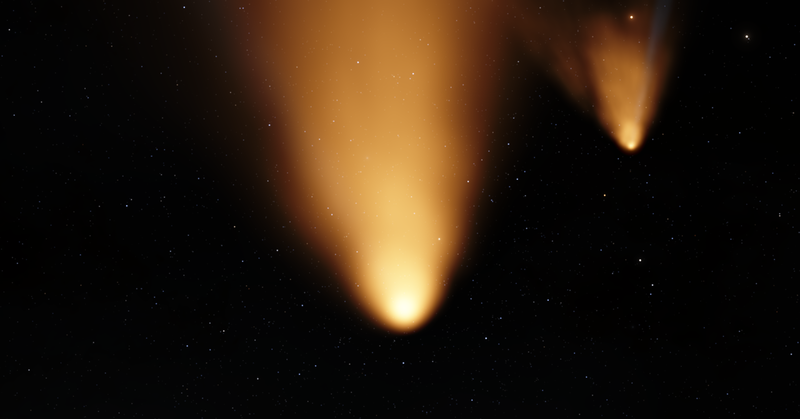 I found this huge 300km comet in a far off system. Can't say I've seen anything like it before so I thought I should post it in this thread. Any idea how this is possible ? Runaway tidal heating, the same thing that causes Io's volcanism! However, taking a look at the location myself, the moon is "only" 726 degrees. Are you perhaps using version 0.9.7.2? It had a bug where tidal heating was way stronger than it should be. 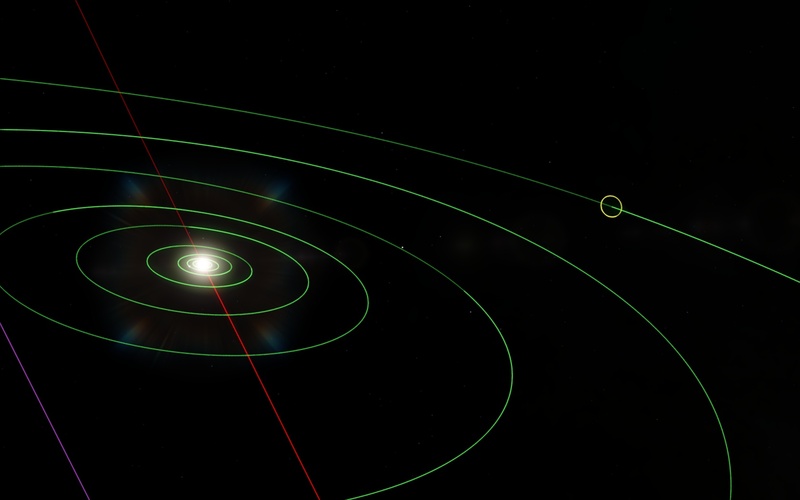 In 0.9.7.2, I found a planet with 837 moons. Is this a bug or can it happen normally? I just found a cold titan with life.. orbiting a white dwarf! 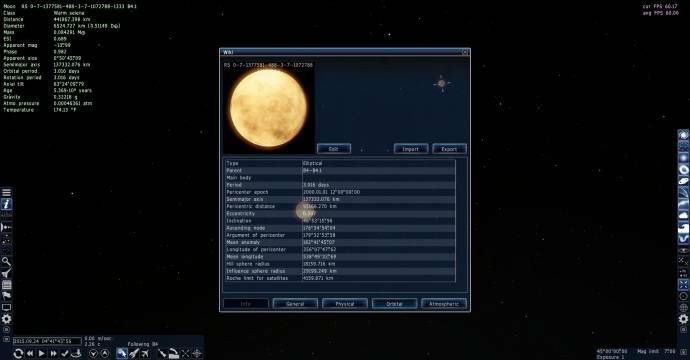 The white dwarf has a brown dwarf companion but its around 350 AU away so it doesnt affect anything, which means the White dwarf heats it up. 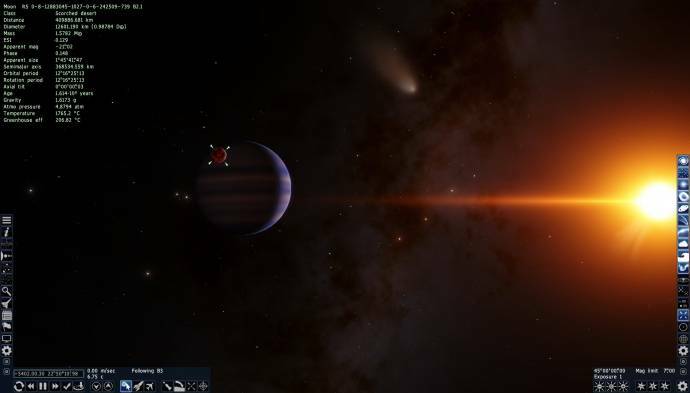 EDIT: apparently those planets arent THAT rare, i already found another cold titan with life orbiting another White dwarf, so ill try to find a terra with life orbiting one. Cold Titans around white dwarves aren't that rare but Terras...Never found one in all the time I've searched. I found this odd little moon in a distant galaxy. It has the most eccentric orbit of anything I've seen in a tidally locked system. 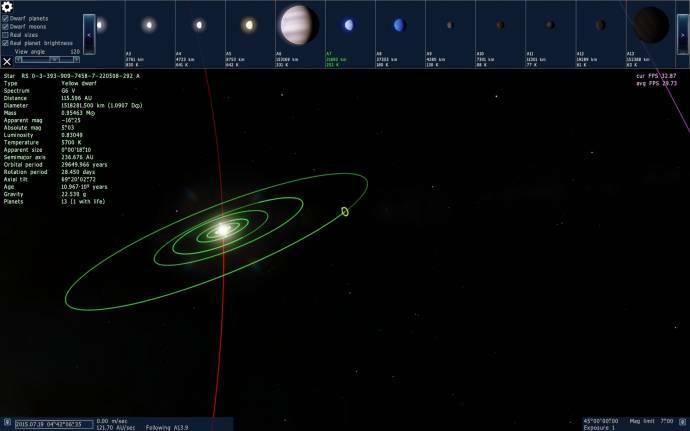 This is the most badass planet I've ever seen. It's got a huge red hypergiant orbiting it. 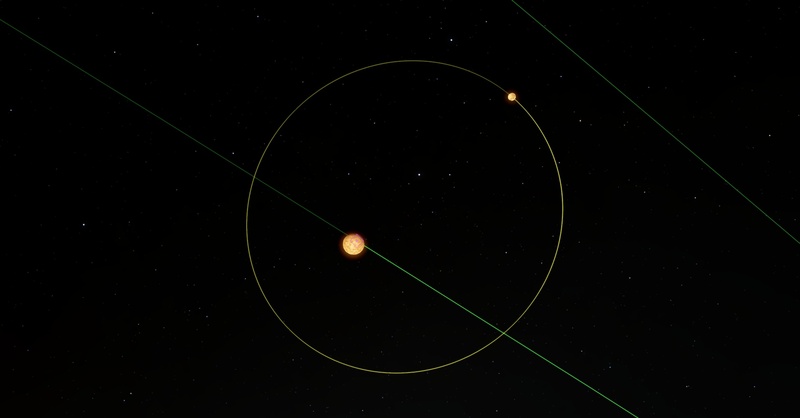 A planetary system consisting of circumbinary worlds orbiting both a hypergiant star and a black hole. Coordinates: RS 9173-4040-0-0-57. One of the worlds is a oceania world. 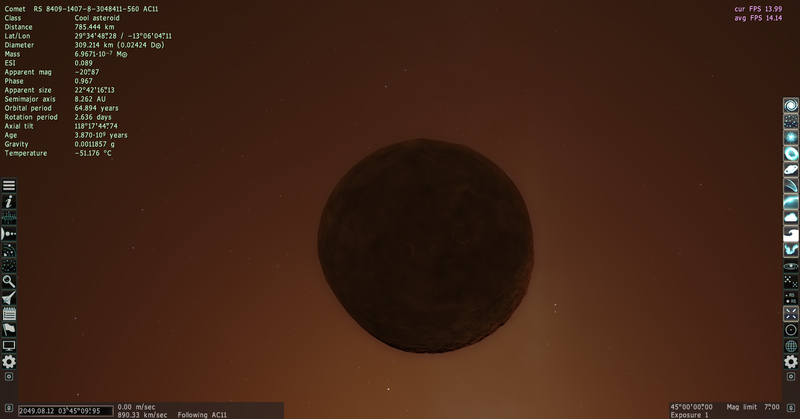 Another of the worlds is a hot gas giant with an oceania moon. Game version is .973 beta. Is this even possible?? I would think that the planets would have been vaporized or scorched by the hypergiant. Certainly. The hypergiant is very big and bright, but the planets are very far away from it. The intensity of sunlight at the warm Oceania is only ~16% as strong as sunlight here on Earth. It would actually be frozen if not for the strong greenhouse effect from its atmosphere. 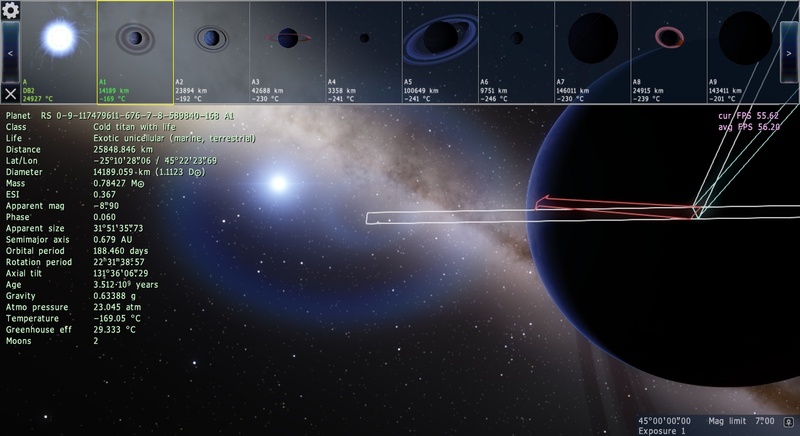 I think it is rare to find a gas giant planet orbiting both a black hole and a hypergiant star. One would think that the tidal forces and the radiation from the hypergiant would vaporize the planet when the planet was forming.